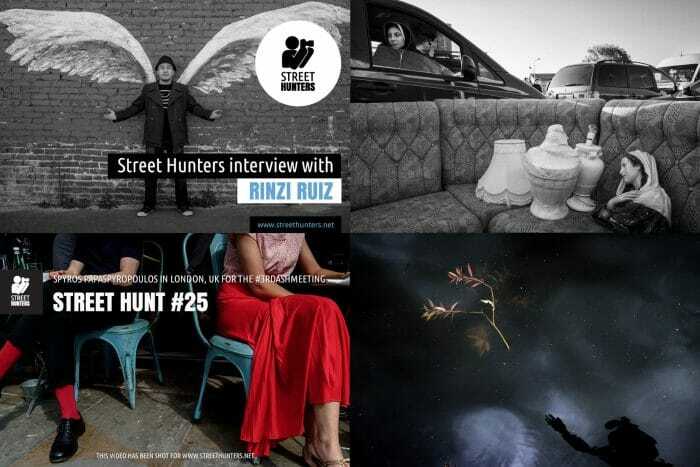 Home Tags Posts tagged with "street hunt video"
You’re joining us for the latest edition of ‘This Week on Streethunters.net’, our Sunday summary of the past week’s events and activity on the Streethunters.net street photography blog website and social media channels. If you fancy heading even further back, you can visit the This Week category page of the website and browse through summaries from the previous weeks. 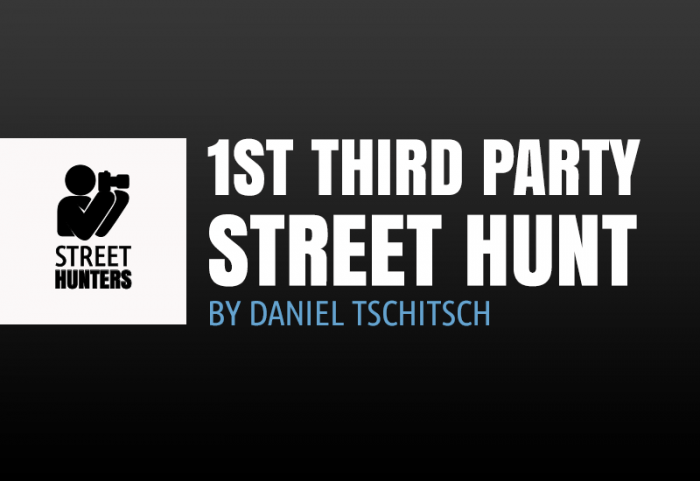 Today we are releasing the 1st Third Party Street Hunt on our YouTube channel. 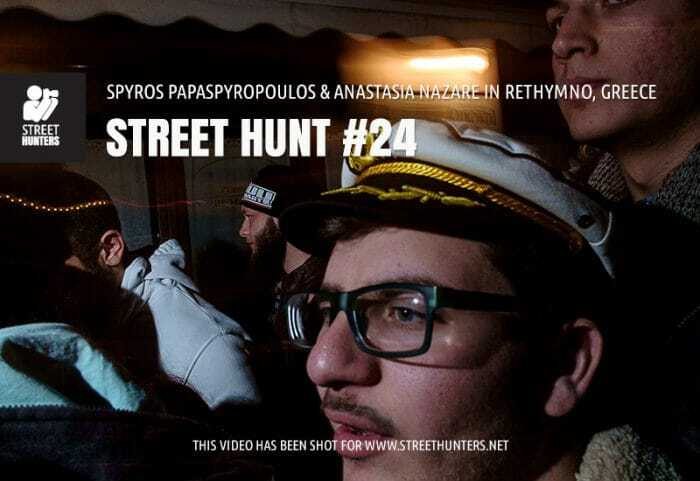 It is a video that has been made by one of our Readers in the Street Hunt style we started 3-4 years ago as an experiment. 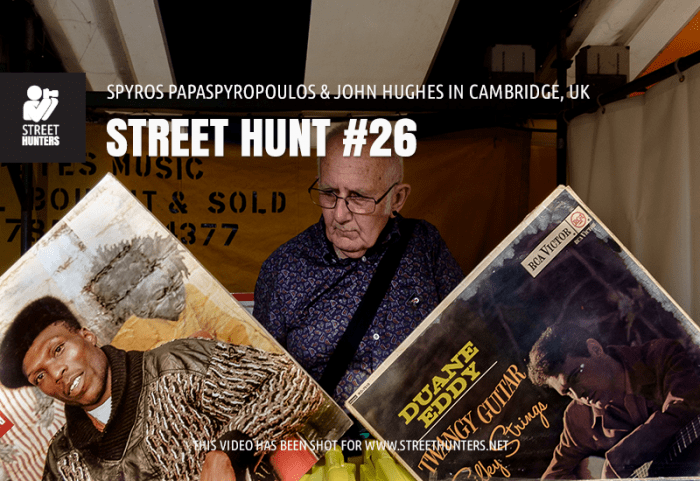 That 1st Street Hunt video was followed by another and another and now we have 22 Street Hunt videos online for you to enjoy. 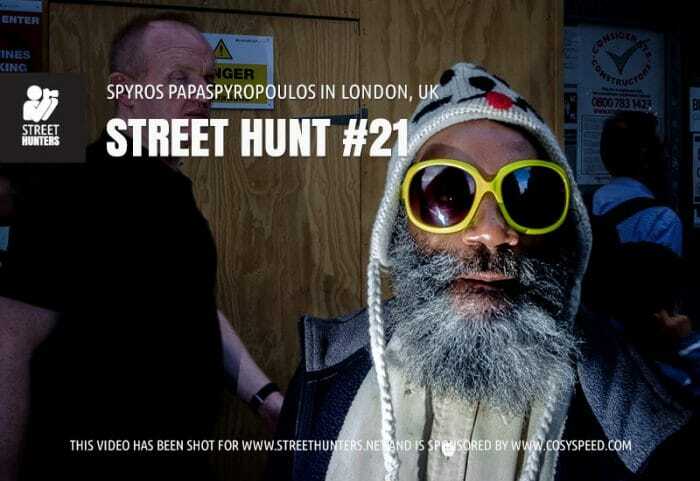 Those 22 Street Hunts are the reason why our YouTube Channel has now grown to 10500 subscribers! 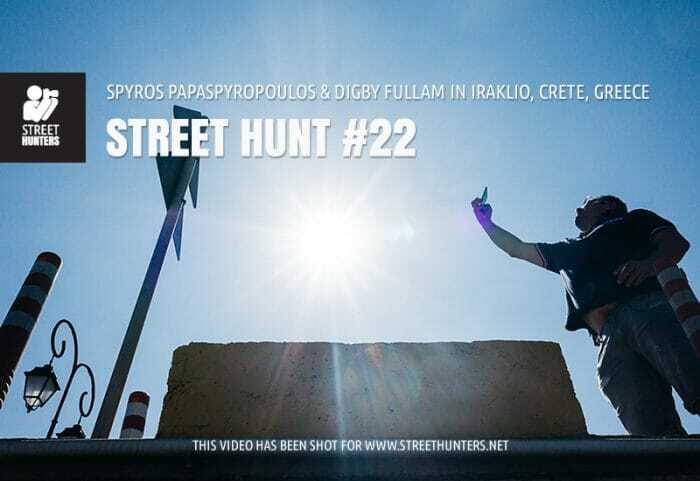 About a three weeks ago we shared with you a video “Street Talk #04” in which we were announcing these 3rd party street hunts. 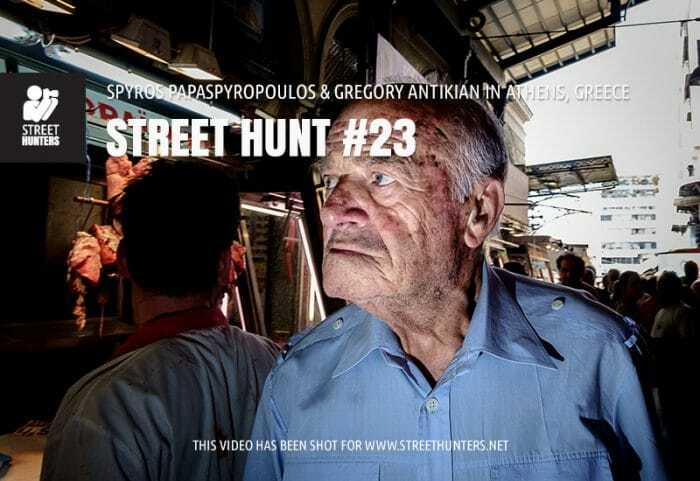 You can watch the video and read the related post Street Talk Episode 4 – “Announcing 3rd part street hunts” for more info. 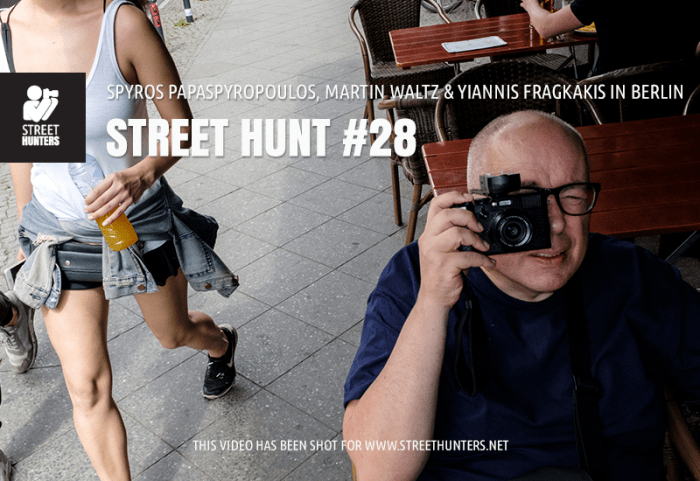 The first video we are releasing today is by Daniel Tschitsch, a street photographer from Germany. You can view the video below and if you want more information on Daniel, you can visit his YouTube channel or his website.